The state has received an average rainfall of 823 mm between June 1 and September 4. In terms of percentage, it comes to 86.1 per cent. The water level in dams has been recorded at 66.1 per cent. 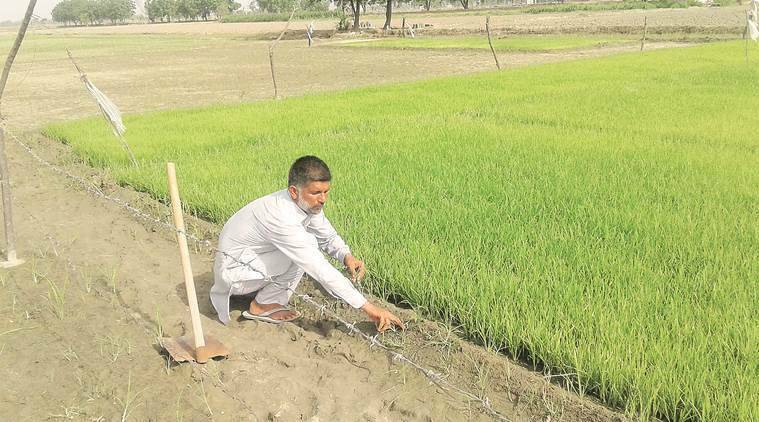 Kharif crops were sown on 135.90 lakh hectares till August, which is almost 97 per cent of the total area – 140.69 lakh hectares – on which kharif is sown in the state. This does not include sugarcane plantation. Cotton has been sown in 26 districts covering 20,160 villages.